Using the Call History feature included as part of our hosted VoIP service, allows you to search your outgoing and incoming calls, but it can also be of great benefit for analysing and improving your business and here’s how. You can easily download or view your call logs which are available from your Cloud PBX account Dashboard. From this data you will be able see a history of your phone calls for a specified period. 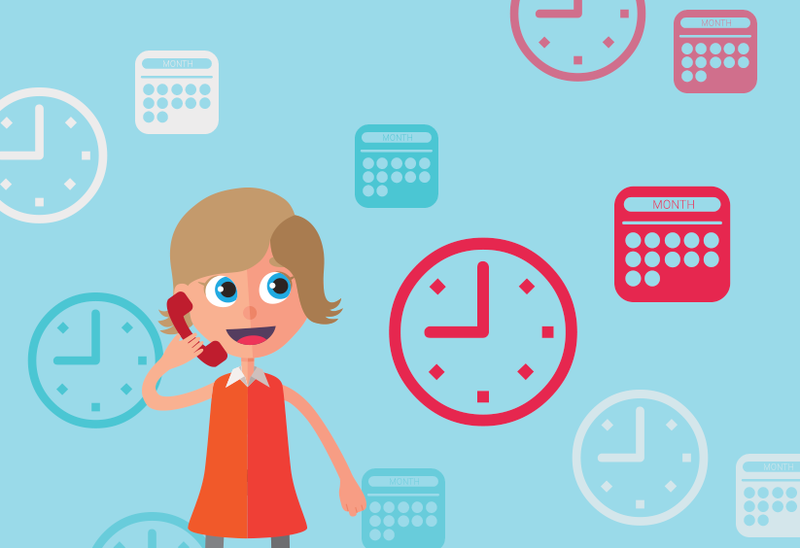 While it's already helpful to see the volume of calls, if you dig a little deeper and organise the data by time of call, you will be able to find out when your busiest business call times are. Looking at data over a longer time period can also help indicate if there are any seasonal call trends too. This VoIP phone system feature can also provide you with some great insight towards employee performance. For example, sorting the data by who they were answered by can help you evaluate which call handlers answer the most calls. Additional analysis into call length may help inform you if certain employees require greater support or further training. 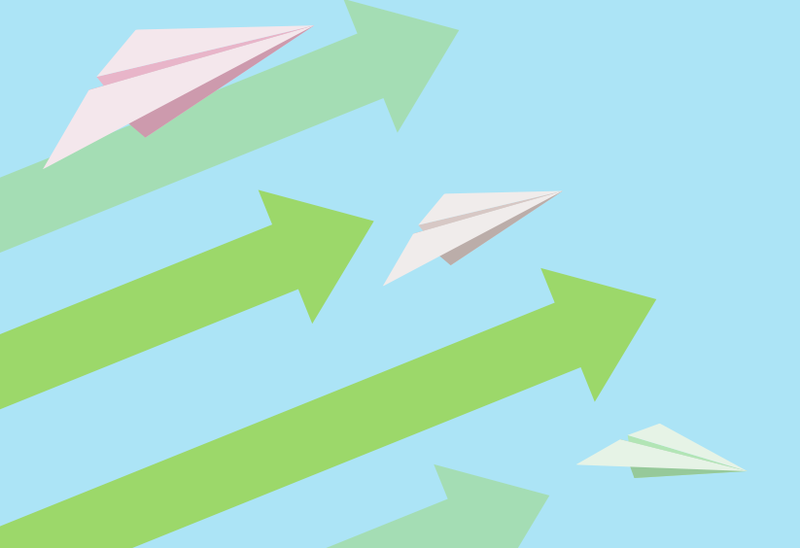 Outbound calls might be integral to your sales, so viewing the volume of outbound calls could provide a handy avenue for performance evaluation, as well as a good yardstick for future productivity targets. Likewise, if your sales department is particularly popular and deals with a high volume of incoming calls, any indication of regular call overflow could help you spot any potential issues before they are allowed time to grow. Filtering your data by call durations can also help you identify if certain phone numbers are regular callers who require a greater amount of support. Or perhaps they simply enjoy a good chat on the phone! Having this information can help you to be more proactive and aid your customer service towards customers who may require more assistance. Using a particular geographic phone number for a marketing campaign? Inbound call histories can help you see if this marketing has proved successful based on the amount of call activity. These are just a few examples where getting under the skin of your call histories can really help offer insights into your business and is just one of the reasons why a hosted VoIP service far surpasses older copper wire phone lines. If you're looking for a business phone system and need a little help, check out some of our tips for choosing a VoIP provider.